Our Wallet is now available on AppStore ! Hi Monoeci community ! 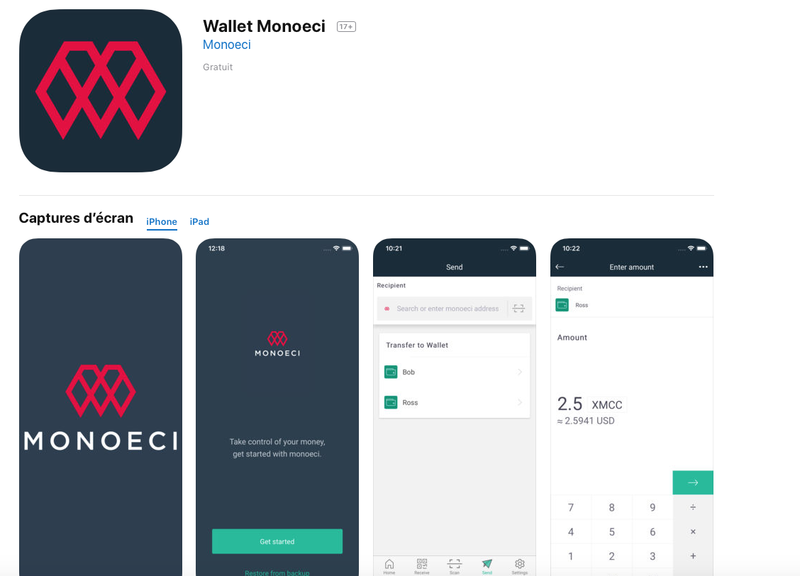 We are glad to announce that our wallet is now available on AppStore !! !